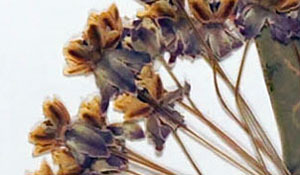 Energize research and education focused on monarch butterflies and their larval food plant, milkweeds. We gratefully acknowledge funding from the National Science Foundation's Advancing Digitization of Biodiversity Collections Program (Cooperative Agreement EF-1115210 and Award 1410288) and from NSF's Advances in Biological Informatics (Award 1458550). Any opinions, findings, and conclusions or recommendations expressed in this material are those of the author(s) and do not necessarily reflect the views of the National Science Foundation. 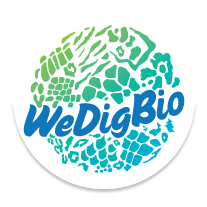 WeDigBio is funded by a grant from the National Science Foundation's Advancing Digitization of Biodiversity Collections Program (Cooperative Agreement EF-1115210). Any opinions, findings, and conclusions or recommendations expressed in this material are those of the author(s) and do not necessarily reflect the views of the National Science Foundation.